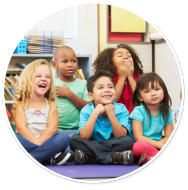 Our elementary department includes our mastery, accelerated, and robust learning programs. 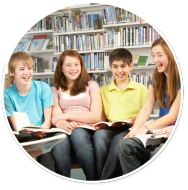 These programs prepare students for higher education in middle school. 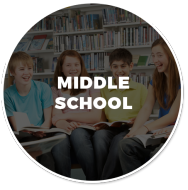 Our middles school grades provides high school preparation programs, which includes algebra preparation, study skills, and writing preparation for high school and college. 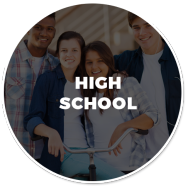 Our college preparation program is included in our high school grades.  We provide core academic preparation, daily tutoring & homework assistance, and small class sizes. If you thought that preparation for college depended on the quality of your high school, you were misinformed. The most important years are from Kindergarten to 8th grade.  Waiting until high school to address preparation gaps is too late for the majority of students who have fallen behind, particularly those who are far off track. 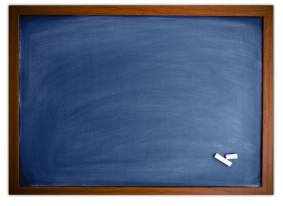 Catching up those students is a daunting challenge even for the most effective high schools. A change in the traditional education process is required. A new recipe providing actionable data, student by student, that informs daily instruction in order to find and eliminate academic gaps, is what your student needs now.  An effective blend of curriculum, methods, technology and educators, creating a path of successful content mastery are the key ingredients establishing a secure path toward college readiness. Lakeside Christian School has moved in new and better directions in educating children from our community. 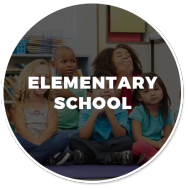 We invite you to tour our school to find out what we are doing to prepare many of your neighbors’ children for a bright future of educational opportunity. 2. ACT. (2008).  The Forgotten Middle: Ensuring that all students are on target for college and career readiness before high school. Iowa City, IA: Author.